A growing number of attackers have begun to target Apple operating systems, with the amount of infections and new malware threats increasing over the past two years. The number of new Mac OS X threats rose by 15 percent in 2014, while the number of iOS threats discovered this year has more than doubled, from three in 2014 to seven in 2015. Jailbroken devices are the focus of the majority of threats and, of the 13 iOS threats documented by Symantec to date, nine can only infect jailbroken devices. While the total number of threats targeting Apple devices remains quite low compared to Windows in the desktop space and Android in the mobile sector, Apple users cannot be complacent. Should Apple platforms continue to increase in popularity, the number of cybersecurity threats facing Apple users will likely grow in parallel. 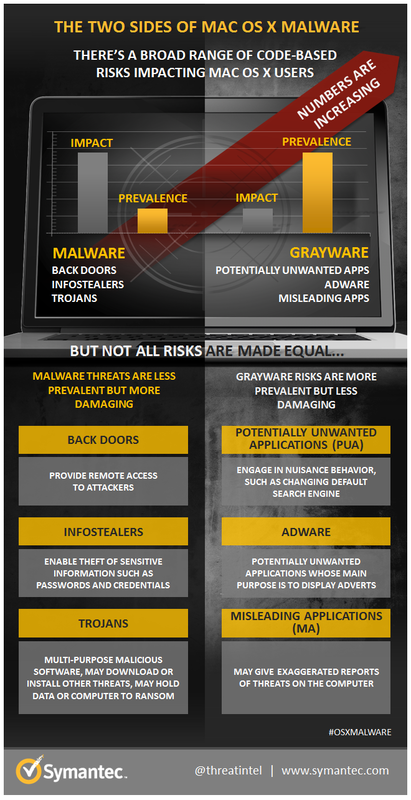 As outlined in the newly published Symantec whitepaper, the range of threats affecting Apple devices has multiplied. These threats span from ordinary cybercrime gangs branching out and porting their threats to Apple platforms, right up to high level attacker groups developing custom Mac OS X and iOS malware. Examples of the latter include the Butterfly corporate espionage group infecting OS X computers in targeted organizations and the Operation Pawnstorm APT group creating malware capable of infecting iOS devices. Attackers targeting the operating system need to find a way to install malware on a device, which can represent a significant hurdle. Many threats are installed when the target connects their device to a compromised desktop computer. Jailbroken devices present more opportunities for compromise and many threats are designed to take advantage of jailbroken phones. 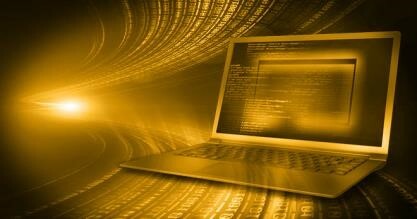 Of the 13 iOS threats documented by Symantec to date, nine can only infect jailbroken devices. 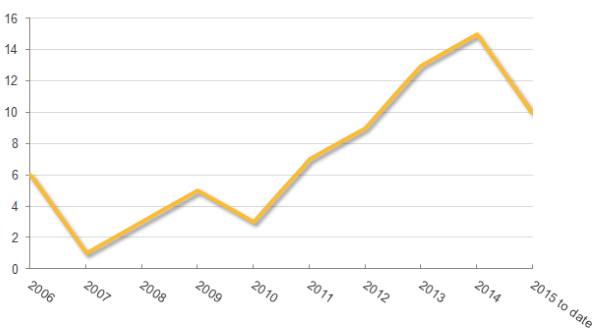 Meanwhile, the amount of iOS vulnerabilities being found annually has trended upwards over the past four years. Between 2011 and 2014, the amount of vulnerabilities affecting iOS has exceeded those that were documented for its main competitor, Google’s Android. 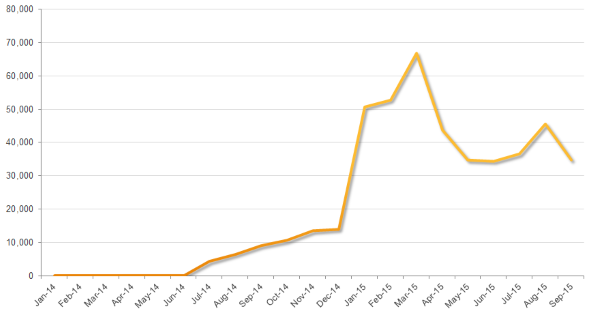 That trend has reversed in 2015 as new Android vulnerabilities have outpaced iOS.